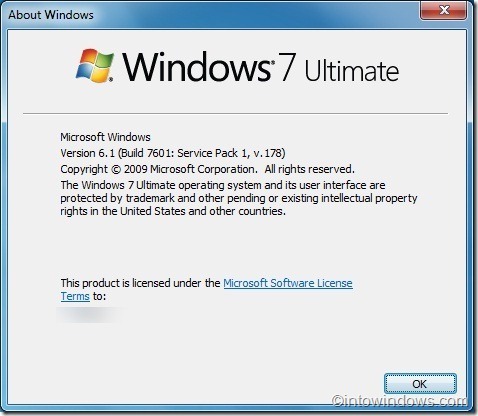 Microsoft has wrapped up Windows 7 SP1 RC, a detail which the Redmond company has yet to confirm or deny officially. The current build weighs in at a hefty 353 MB and is currently making its rounds on your favorite torrent site. Microsoft is expected to release a SP1 build this week at PDC 2010 on October 28th. Just with any service pack, Windows 7 SP1 will contain all previous fixes and patches rolled up into one update, as well as bug and security fixes that are still currently being tested. The 32-bit version of Build 7601.17105.100929-1730 weighs in at 353 MB and is available in the following languages English, French, German, Japanese, Spanish. 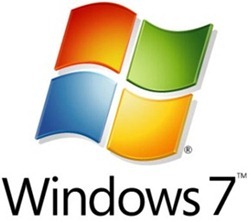 The 64-bit version of Build 7601.17105.100929-1730 is designed as the RC for both Windows 7 SP1 and Windows Server 2008 R2 SP1 and is a little larger, namely 644 MB. This release is also available in English, French, German, Japanese, Spanish. Posted in	System utilities. Tagged with	Freeware, freeware program, Freeware Software, freewaretips, freewaretips.info, improve windows 7, service packs windows 7, update Windows 7, windows 7 service pack, windows 7 update.